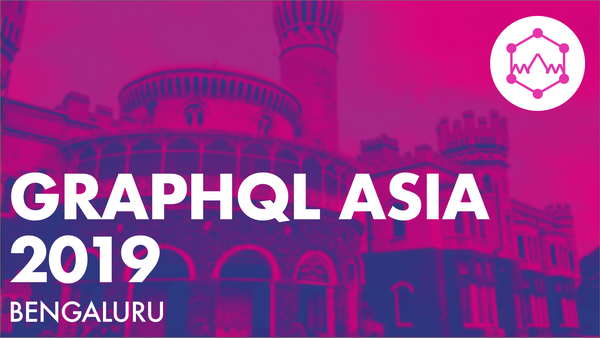 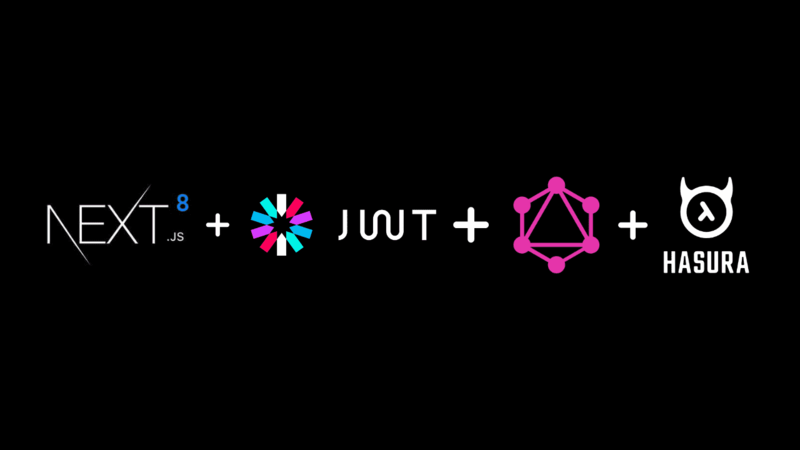 GraphQL Asia is almost here & we’re super excited! 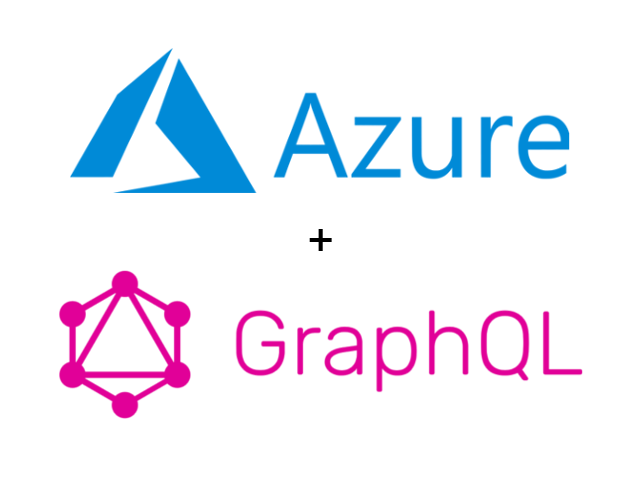 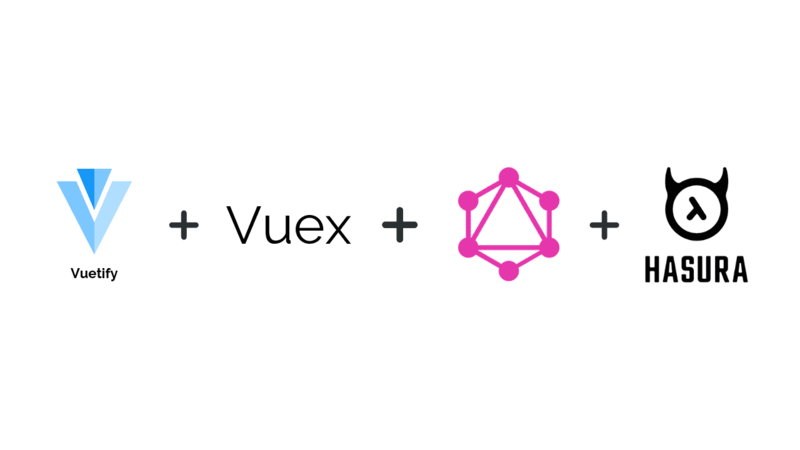 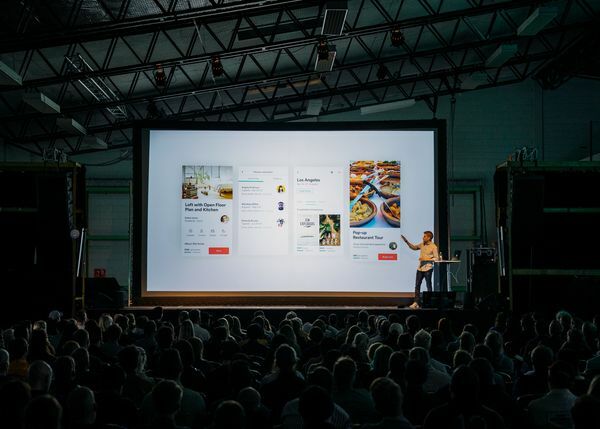 Here is a quick look at what you can expect at Asia’s very first GraphQL conference. 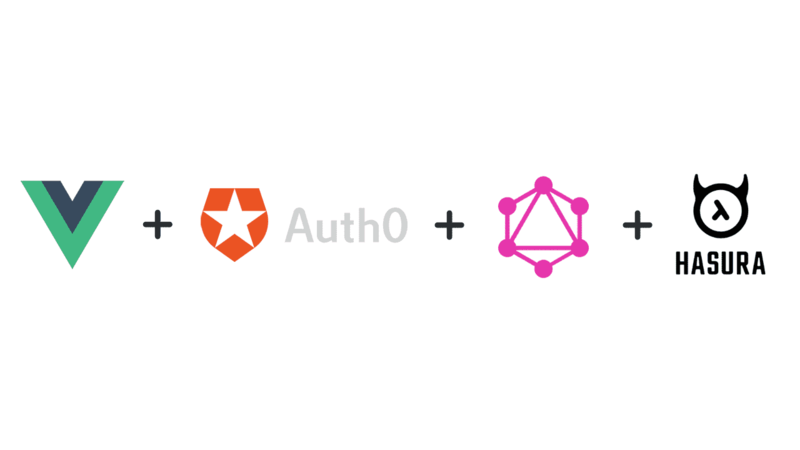 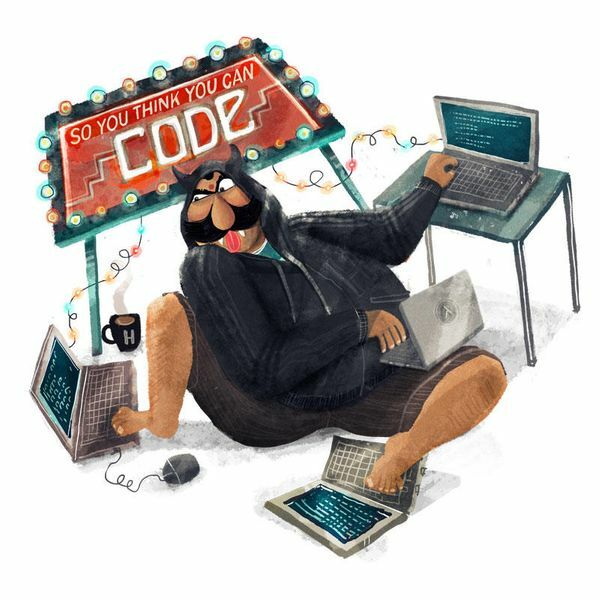 Easily write a wrapper GraphQL service which calls your REST API. 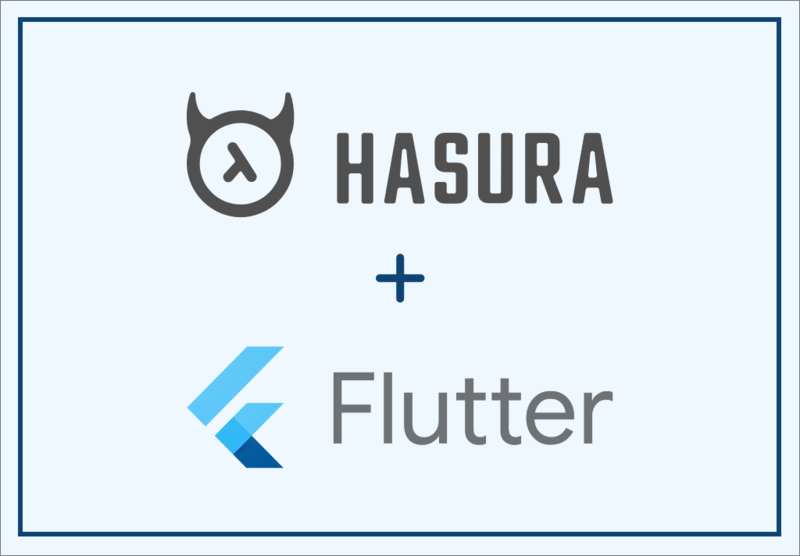 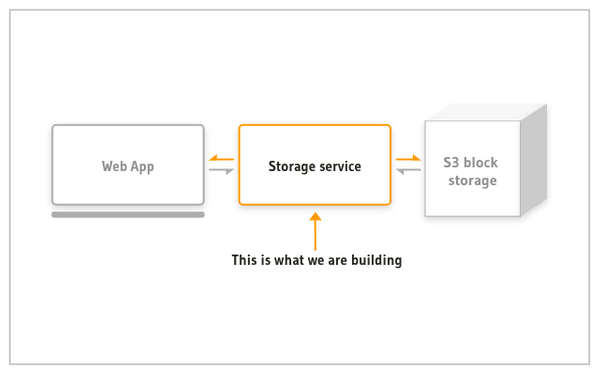 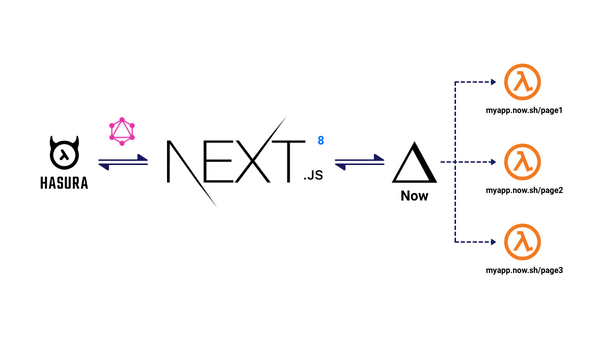 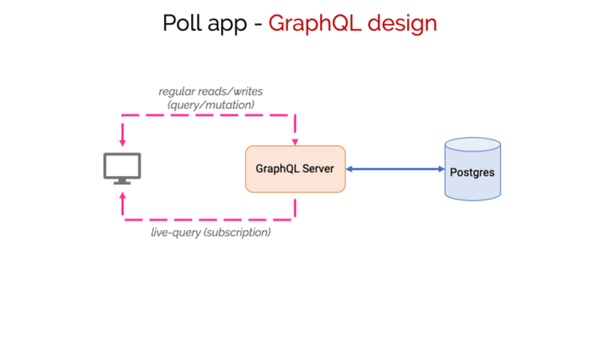 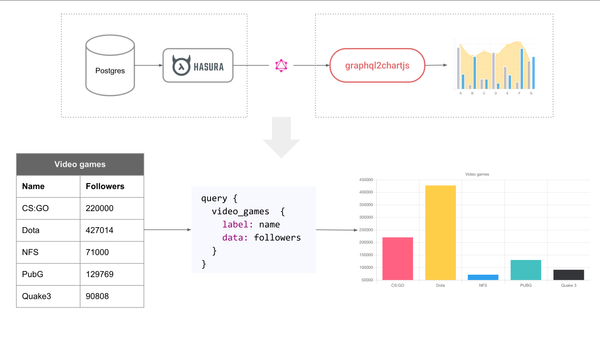 Add this GraphQL service as a Remote Schema in Hasura for automatic schema-stitching.